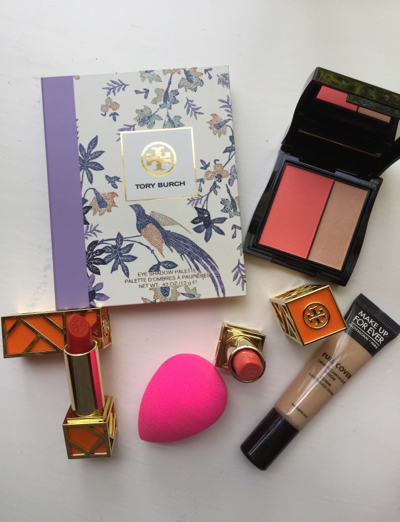 With so many beauty products it's hard to choose favorites, but I did and here are a few. 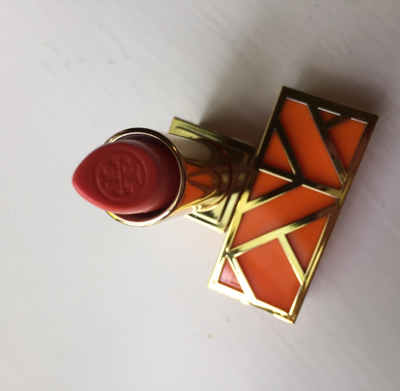 Tory Burch lip colors are poppin, not only do they come in a cute case but the colors are gorgeous. I am loving the Pretty Baby and Smack Dab Colors. Smack Dab is one of the best reds in my lipstick collection. 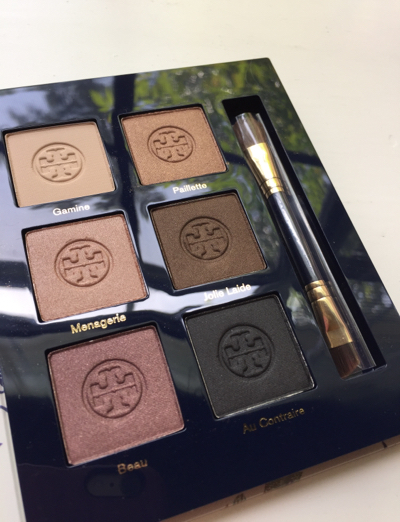 This is actually a perfect shadow pallette; Tory Burch has the right colors that are perfect for both day and night wear combining bronze, warm neutrals and pink creating a classic less is more approach. Next is my Mary Kay Mini cheek compact. It comes in 3 shades, Juicy Guava (pictured) Ripe Watermelon and Spiced Poppy. 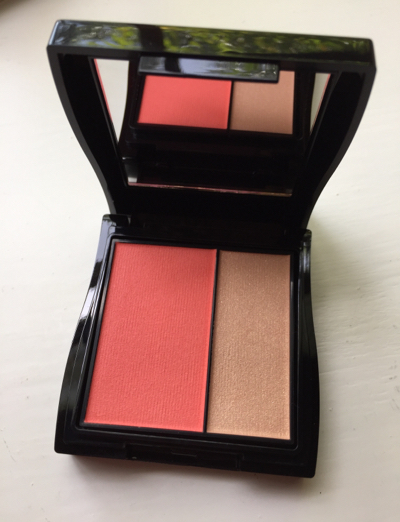 They are designed to look great on a range of skin tones and will brighten your complexion. This cheek color combo was released this past May. 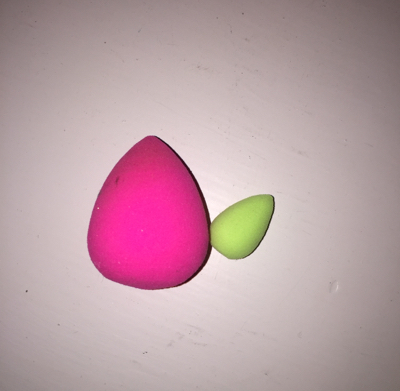 Everyone knows, I love me a Beauty Blender... It's my go to sponge for evening out and adding the flawless touch to my face. It's a makeup artists best friend. 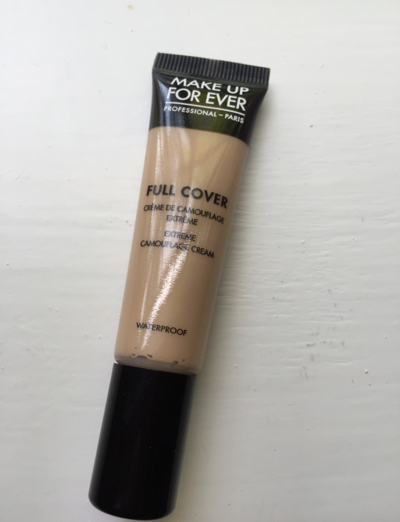 And lastly, my favorite concealer Is by Make Up Forever. It's a little pricey but does what it is supposed to...Conceal. Lol I'm a late night early morning girl and this works Eonders!